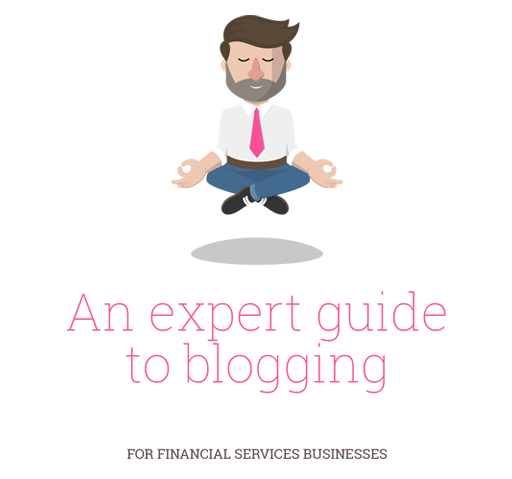 In the age of digital and content marketing, blogging has fast become an essential communications tool for financial services businesses. Regardless of the financial services area your business operates in, publishing a regular blog serves a number of marketing purposes, from improving your relationship with clients and raising your business profile, to generating leads. While most organisations have embraced this area of content marketing, not all of them get it right, however. Common blogging mistakes to avoid. Please tick here if you would like your name to be added to the mailing list for our email newsletter, which contains useful content information.